Features: Golf kit with 24 oz. 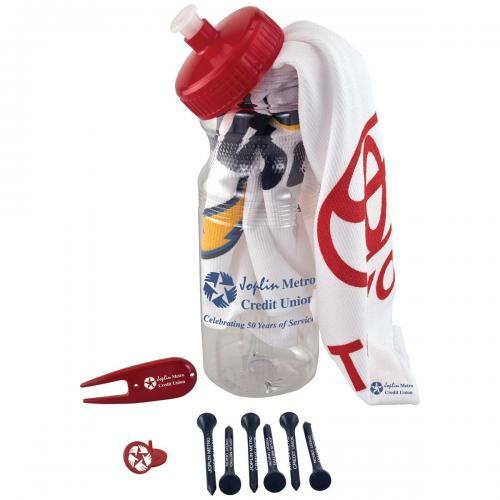 PolyClear Water Bottle, 15 inches x18 inches golf towel with grommet and hook, 6 2-3/4 inches tees, 2 ball markers, divot repair tool. 1 golf ball of your choice. Size: Tees: 2 3/4 inches Towel: 15 inches x 18 inches Bottle: 24 oz. Please Note: Price includes a one or two color, one pole imprint on Golf Ball with your logo printed in one ink color on Towel, Tees, Repair Tool,Ball Marker and Bottle. Custom Logo Basic Golf Sport Bottle Gift Pack. 24 Oz. 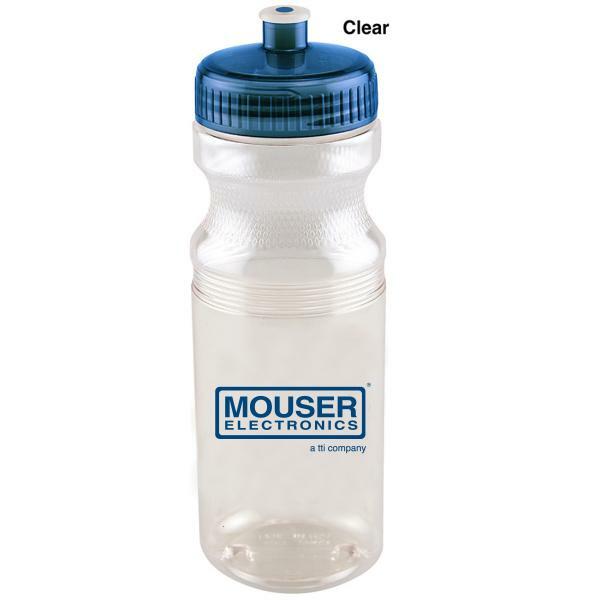 Polyclear water bottle. 15 inches x 18 inches Poly Blend towel with grommet & hook. Six 2-3/4 inches tees. Two ball markers. Divot repair tool. 1 Golf Ball. Price includes a one or two color, one pole imprint on golf ball with your logo printed in one ink color on towel, tees, repair tool, ball markers and bottle. Ask about pricing on Second Pole Imprints. Make great gifts for your next golf tournament. Custom Logo Steel Budget Tumbler Golf Gift Set. Golf gift set with 14 oz steel budget tumbler. Even if you're not a professional golfer, you will enjoy using these great tools out on the green. Rush Service is available as well. 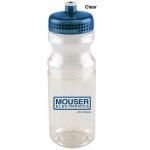 Perfect for your next..
Imprinted Golf Balls and Accessories in 21oz. Sport Mug - Golf Tournament Gifts.. 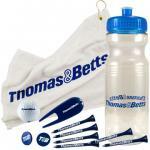 Custom Printed Golf Sport Bottle Gift Pack - Golf Tournament Gifts..